Urban living at its best! 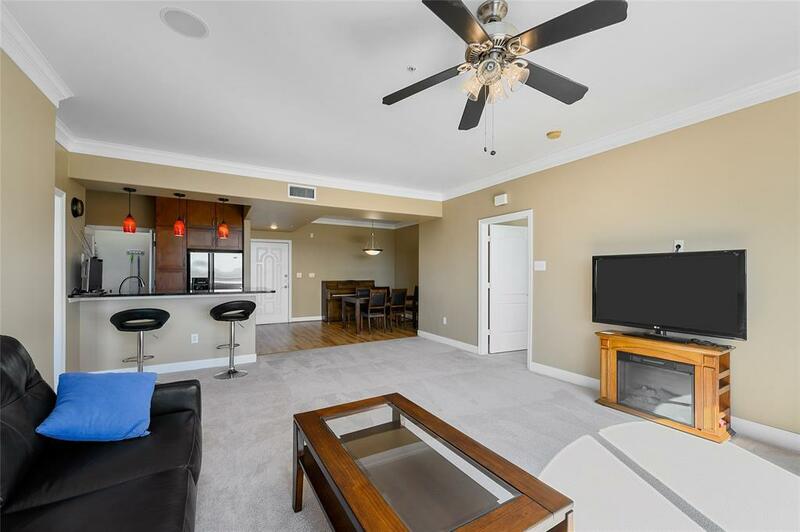 Fabulous 5th top floor with 2 bedroom 2 bath furnished condo in the gated enclave of Sugar Land Town Center is ready for immediate move-in! 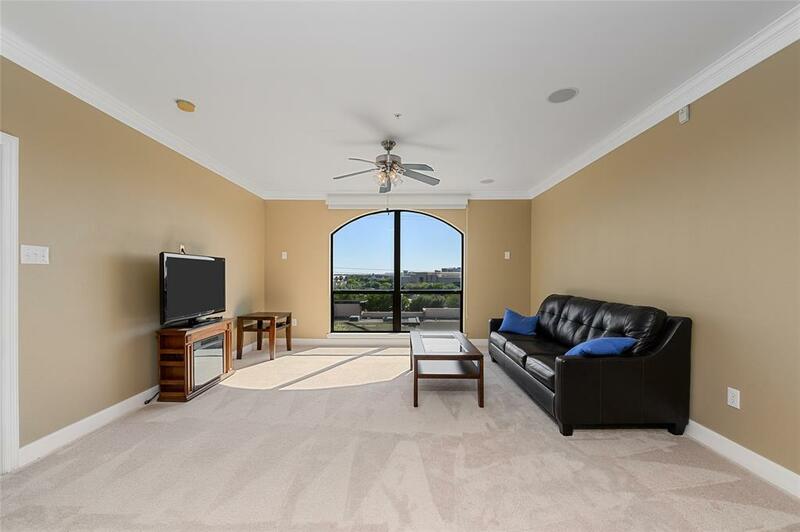 Beautiful, well thought out design/layout and greatest location in the complex, this spacious unit close to all that City Plaza complex offers in terms of shopping, restaurants & entertainment + exemplary Fort Bend ISD schools! 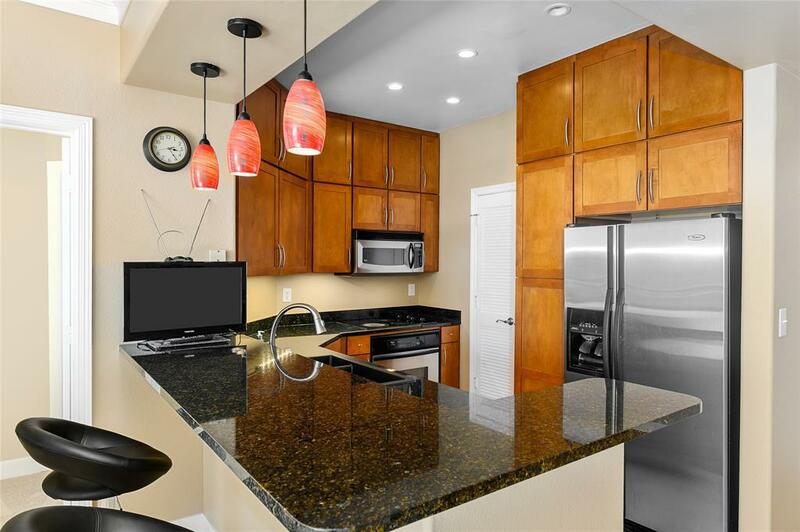 Super gourmet kitchen w/granite countertops, stainless appliances and lots of counter/storage spaces. Convenient access to all major freeways. 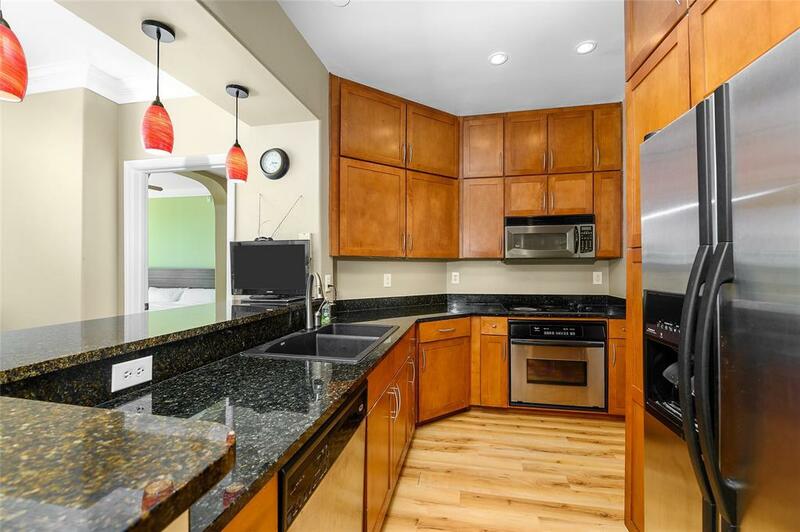 Come see this unit soon!